Eleaf Lemo 3 RTA Base is a spare part for Lemo 3. You can enjoy DIY with this RTA base. Get it for your Eleaf Lemo 3. • It's for Eleaf Lemo 3 Tank. I'm using this atomizer for about 2 month and i really like it, it is RTA so i can build my own coils which makes it low cost to make it as new. Great airflow which reduce flavor, but i smoke to get nicotine and not to inhale candies. This is my first atomizer but compared to atomizers which my friends has, i still like mine for it's airflow, that it does not gets hot. About leakage, i get only some when i fill the tank and put back top lid, but after that, i forget about any e juice dripping through air holes. I'm always using RTA with my built coilt. 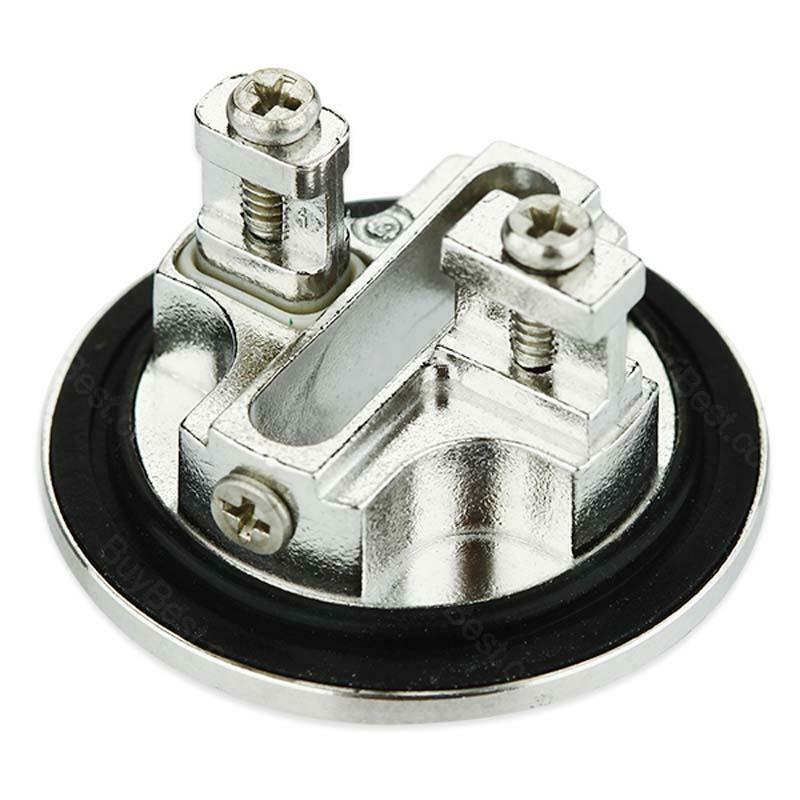 Eleaf Lemo 3 RTA Atomizer Base Base is a spare part for Lemo 3. With 5pcs Eleaf Lemo 3 RTA Base. With a 0.3ohm resistance and a replacement coil for eleaf ijusts.